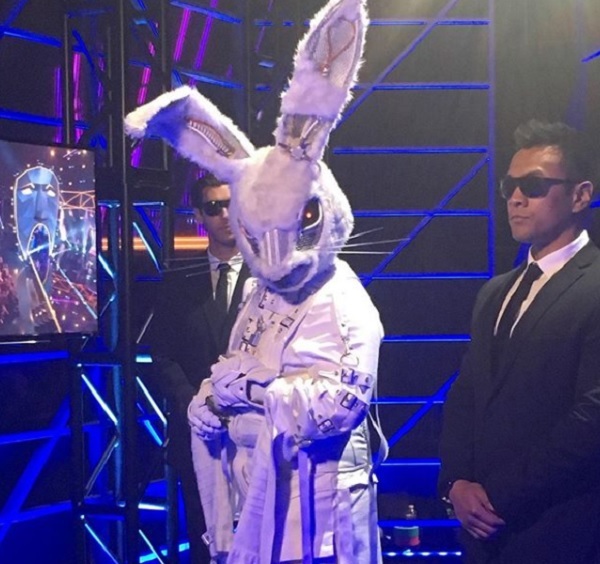 The Rabbit was one of the six remaining mystery celebrity singers who performed in “The Masked Singer” Season 1 episode 7 titled “All Together Now,” which aired on Fox on February 13, 2019. He competed against the Lion, the Alien, the Bee, the Monster and the Peacock. Among the six contestants, the Rabbit was the fifth to perform. He sang “Isn’t She Lovely” by Stevie Wonder. “Isn’t She Lovely” is from Wonder’s 18th album titled “Songs in the Key of Life,” which was released on September 28, 1976. In collaboration with Burnetta “Bunny” Jones, he wrote the song to celebrate the birth of his daughter Aisha Morris. Scherzinger suggested that the Rabbit could be JC Chasez of NSYNC. McCarthy jokingly said the masked singer could be her husband Donnie Wahlberg of New Kids on the Block.